Waitress-” Good morning, what would you like to have for breakfast this morning”? Guest–” I don’t know. Breakfast has always been waiting for me when I come down stairs in the morning”. Me to myself,” Houston, we are going to have a problem with this man”, and we did. He busted his finger on his shogun the first morning. A simple band aid would have sufficed, but he flew his private jet back to NY to see his surgeon, and returned that night. Guest–” I would like fresh squeezed carrot juice with my breakfast”. Martha(my wife who was still helping me at that time)–” Would you look around and see where you are in the middle of nowhere, and ask yourself if this is a California spa”. One guest who was an expert quail hunter because we had taught him how to shoot the year before giving advice to his first time guest who had never hunted quail–” Frank, there is a brief moment when the covey flushes that all of the birds are close together. If you shoot in the middle of them, you can sometimes kill one”. Me-” Now that is one philosophy, and I’m not disagreeing with your buddy, Sam, but I have found that it is generally a good idea to pick out one bird and stay with him. If you miss him on the first shot, try the same bird with your next shot. If you kill him on the first shot, then select another bird”. 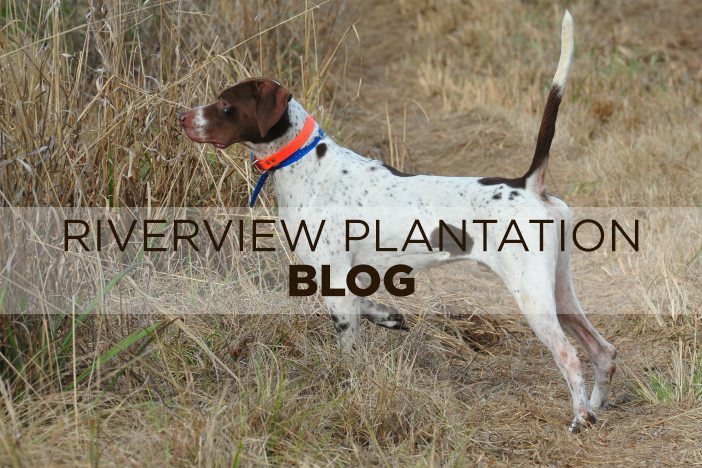 Guest number one–” How do the bird dogs find the quail”? Guest number two–” They have real good eyes and can see through the grass”. One night I had a severely inebriated lady fall on her way back to the cottage, and gashed her head open badly. I was called on my emergency phone, and rushed her and her husband to the little local hospital’s emergency room. The first thing that she asked me was whether there was a board certified plastic surgeon on call. I replied that she would be fortunate to find someone who could sew a good stitch. She then proceeded to loudly talk about all of the places all over the world that they jetted and hunted. As I was sitting there, I got to thinking, ” The emergency room is the poor folks doctor’s office. Most of the folks in here don’t have two pennies to rub together, and my car is parked way out there in a dark parking lot. I eased over to her husband, explained the situation to him, and asked him if he thought he might be able to shut her up as I was unarmed at the time. I don’t know what he said, but she never spoke another word to anyone, including me. And lastly, one of my favorite stories which also included a 2:00 am call to my emergency phone. One of our guest’s wives had gone into labor with their first child. She called him frantic, and he called me equally frantic. I told him to call his pilots, and that I would call the FBO to get the emergency folks out there to unlock. Now why he went on a hunting trip with a wife 9 months pregnant, I will never know. I picked him up at his cottage, and we shot out to Albany. As I was backing up to the plane, he was thanking me profusely, and asked me how he could ever repay me. I replied, “name the baby Cader”. Well, he looked like a fish out of water. I finally had to tell him that I was just teasing. Yankees are so much fun to tease !